Just like in the above example, it was in a kid’s best interest to avoid writing with their left hand [for self-preservation reasons if nothing else]… we can also use similar advice and avoid the left side of the show hall when selecting an exhibit space. 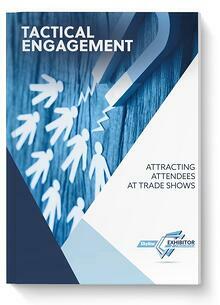 There is a natural phenomenon that occurs with people when they are attending a trade show, identified as “Left Side Fatigue.” Statistically speaking, when the majority of attendees enter the show hall, they will turn right – this applies to grocery stores, outlet store and most any retail space. 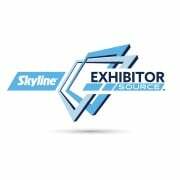 What happens is that most attendees enter a trade show and start making their way from the right side of show hall over to the left. When attendees get tired or distracted by the end of the day, they will often quit before they get to the far left of the hall. This is a direct function of most people being right-handed and so we are conditioned to start on the right side and make our way left. Show tracking statistics bear this out and we can learn from attendees’ habits. This sounds obvious, and it is, yet we can see time and again organizations select spots that put them in the far left of the show hall. I cannot tell you the number of times I have personally started on the right side of the show hall and made my way from right to left. The end result of my journey in the show is to make it as far I can and then leave the hall at closing time, or when I get tired, or when I have a meeting to get to, or “fill in the blank.” We all have busy lives and the reality is this… Many attendees never make it to the far left side of the show hall. There are exceptions to every statistic and this is no exception. People could be drawn right for a variety of reasons such as a general session located there, a food court, another entrance or other incentives that a show can do to help provide even traffic flow. 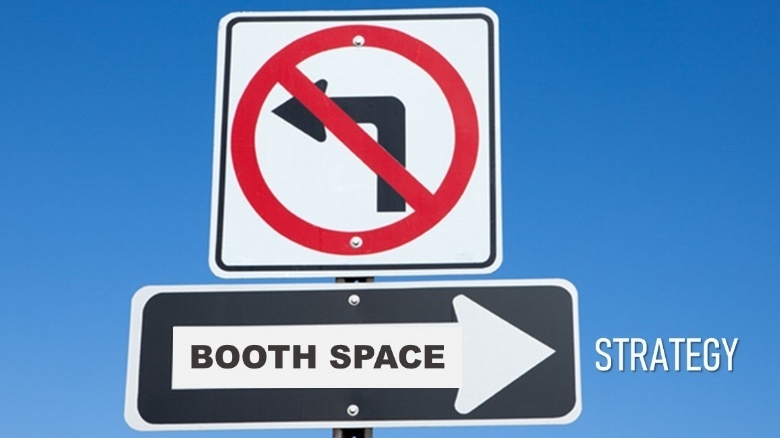 Not all show spaces are created equal and this is a good example of one of the areas to potentially cross off your list of booth space options. When given the chance, avoid the far left of the hall. Are there going to be exceptions to this… of course, there are exceptions. However, for the most part, we can count on the left side of the show hall getting less traffic and the far left of the show hall having a significant decrease in attendee traffic. BONUS TIP: When possible, avoid the overflow areas of a trade show that are added onto the main space because the main floor is sold out. A good example is the LVCC in Las Vegas has a hall across a breezeway at the neighboring hotel (formerly the Hilton). This space has lower traffic, simply because it is not on the main path. If however, this is the only space you can get into, then something is far better than not going to the show.